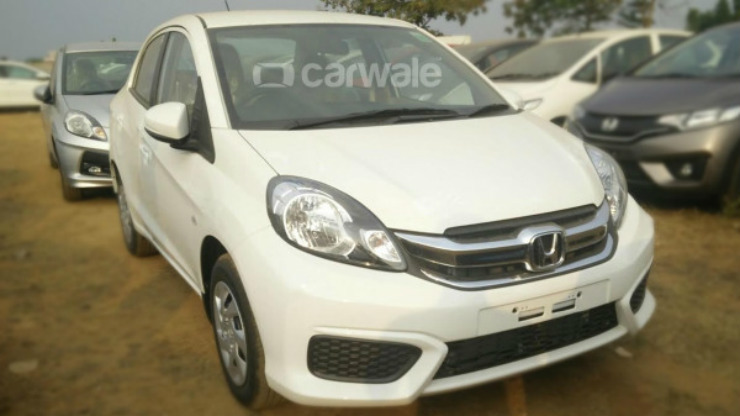 Honda Cars India will launch the new Amaze tomorrow, that is on March 3, 2016. 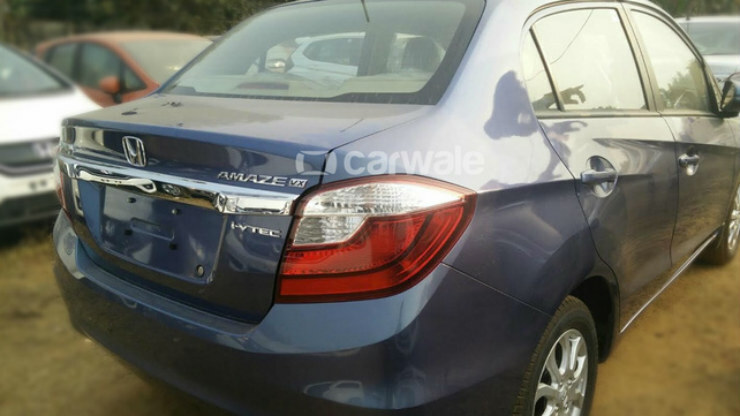 Introduced almost three years ago (in April 2013), the Amaze has been the most successful sub-City product in the country. Based on the same platform as the Brio, the Amaze currently manages about 4,000 units every month*. 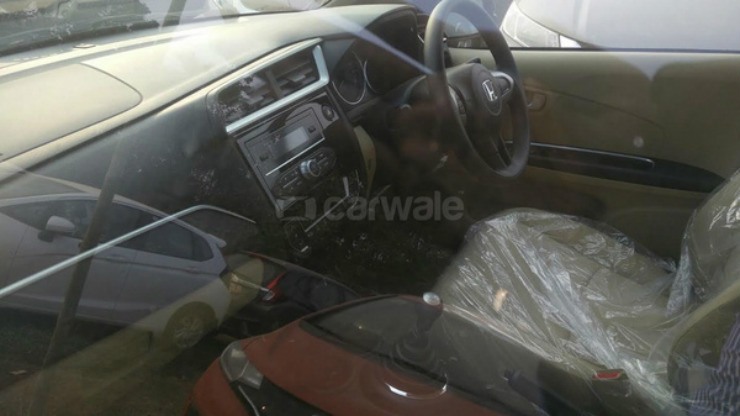 While further details will be announced tomorrow, from what the spy shots tell us, the new Amaze will get slightly revised styling (new bumper, grille, and taillamp design), new-look interior with a different-, more premium-looking dashboard, rectangular AC vents, and a revised instrument cluster. A new colour is also expected to be added to the line-up. Powering the Amaze is a range of petrol and diesel engines that help it benefit from the sub-four-meter tax cut. The same 1.2-liter i-VTEC petrol engine (as seen on the Brio) makes 87 hp and 109 Nm of torque. The 1.5-liter diesel engine (99 hp and 200 Nm) is shared with the City and the Mobilio but like the latter, the 5-speed manual gearbox makes do with one gear fewer than in the City.